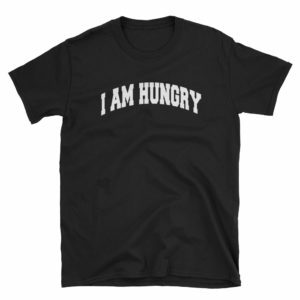 What are you hungry for – success, knowledge, FOOD – say it with this DYNAMIKWORKS AFFIRMATION sweatshirt. 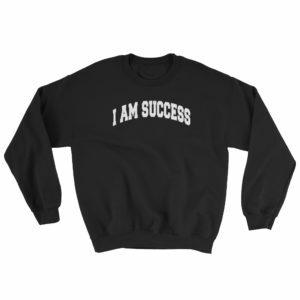 It is a sturdy and warm sweatshirt bound to keep you warm in the colder months. A pre-shrunk, classic fit sweater that’s made with air-jet spun yarn for a soft feel.